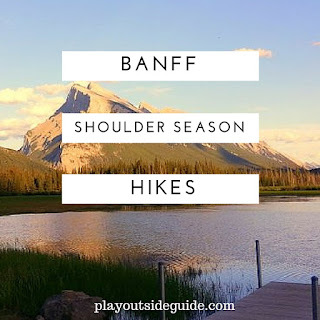 Outdoor adventure travel in Western Canada and beyond! When it's winter in Waterton, animals outnumber people and you don't have to stay up late to see the stars. Snow blankets the trails and ice glitters on primordial rock at Cameron Falls. I spy only four snowshoers on the lakeshore trail, but dozens of deer as I make my way from Emerald Bay to Cameron Bay. It's quiet and peaceful; just how I like it. At Pass Creek picnic shelter, I meet Parks Canada Interpreter Anna. While she gets ready for her afternoon program, she gives me the scoop on what trails are open after the Kenow Fire. Linnet Lake, Prince of Wales Hill, and Lakeshore Trail are good, short trails to do near town. Kootenai Brown, Red Rock Canyon Road to Bellevue Trail, and Wishbone Trail are other great options. Anna also suggests having a winter picnic in one of the cook shelters or winter camping at Pass Creek (visit Parks Canada for details). 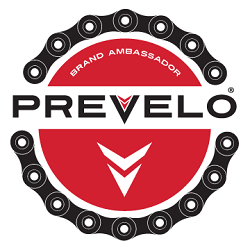 Armed with info, I am ready to hit the trails. 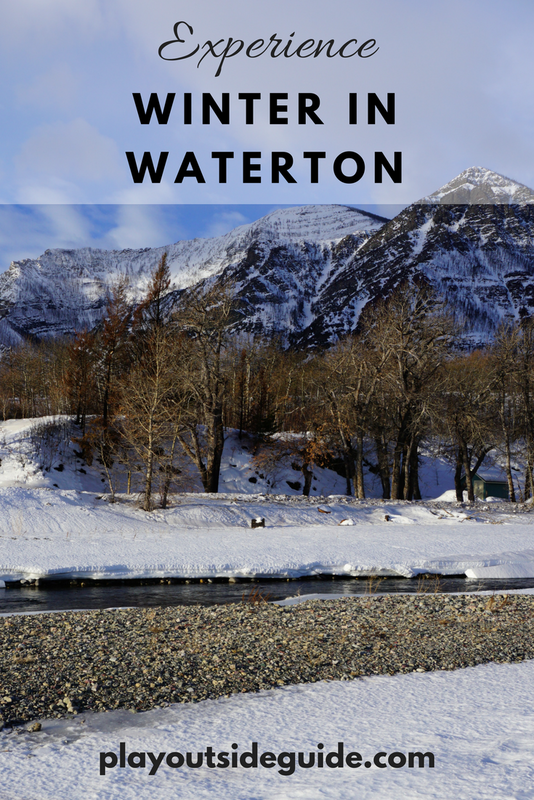 Here's how to have a wonderful winter weekend in Waterton on SnowSeekers. Approaching Prince of Wales Hotel from Linnet Lake, I witness exactly how close the fire got to the hotel. Countless rumors abound about how the iconic landmark was saved - including tales of firefighters being trapped on the hill, fighting for their lives - but Parks Canada denies them saying that "the sprinkler line held well" and Calgary firefighters had the fire well under control. On top of the hill, there's a stark contrast between burned trees to the right (west) and green forest to the left (east). Come summer, the lake cruise will run again and hikers will hike to Crypt Lake; rated one of the world's most thrilling hiking trails by National Geographic. 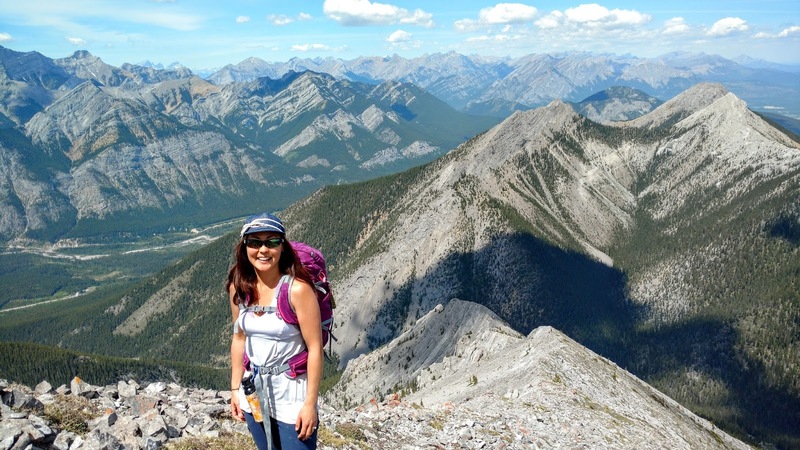 After a hearty steak sandwich at Vimy's Lounge in Waterton Lakes Lodge Resort, I head to Maskinonge Lookout then Wishbone Trail off Chief Mountain Highway. Mount Vimy dominates the southward view and elk prints criss cross the trail. It's a pleasant, easy trail that would be fun on a fatbike too! Too soon, it's time to drive back to Calgary. I will definitely stay overnight next time to enjoy more of the park and do some star gazing! 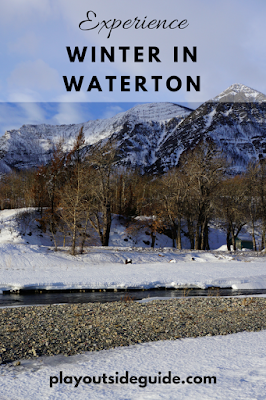 Waterton Lakes National Park is located 3 hours southwest of Calgary and 1.5 hours southwest of Lethbridge. For a more scenic drive from Calgary, take the Cowboy Trail! #ExploreAlberta with SnowSeekers’ #BucketlistAB Expedition. Discover more southern Alberta destinations by visiting SnowSeekers. 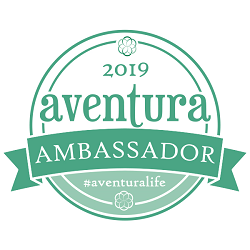 Thank you to Travel Alberta and SnowSeekers for making this trip happen! All words and opinions are my own. Enjoy the content? Please donate! Created with by BeautyTemplates. Copyright © 2018.